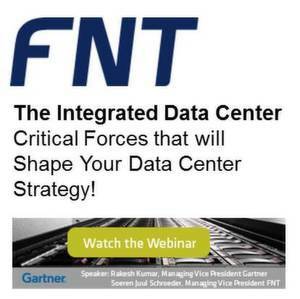 FNT and Gartner Webinar: The Integrated Data Center - Critical Forces that will Shape Your Data Center Strategy! The Integrated Data Center - Critical Forces that will Shape Your Data Center Strategy! Most CIOs will face major decisions in their data center strategies during the next two to five years. The technical, fiscal and service delivery concerns will be critical, and several forces must be considered to best shape enterprise data center strategies. In order to facilitate the upcoming trends and forces, data center operators have to be prepared by establishing integrated data centers. 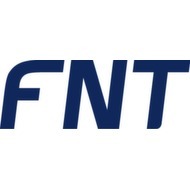 In this program, two of the industry’s leading experts – Gartner Managing Vice President Rakesh Kumar and FNT Vice President for UK, Ireland and Nordics Soeren Juul Schroeder – will share their knowledge how to establish integrated data centers.